There's something about a cuckoo clocks that implores novelty and nostalgia in a person. Whether your Grandparents had a Schneider Cuckoo Clock, or you learned about a Hones Cuckoo Clock in the movies, a cuckoo clock immediately implies fun and whimsy. 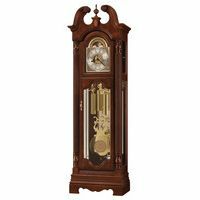 A Black Forest Cuckoo Clock has a special place in the hearts of many clock collectors. 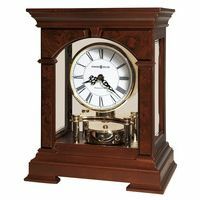 Each Schneider Cuckoo Clock, Hones Cuckoo Clock or German Cuckoo Clock we sell is made with the highest quality, and will bring you many years of pleasure. Peruse our sensational selection and find the German Cuckoo Clock you've always wanted. Children love the Black Forest Cuckoo Clock. 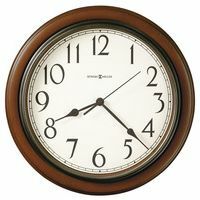 Make the whimsy of a cuckoo clock your own with a cuckoo clock from 1-800-4clocks.com.